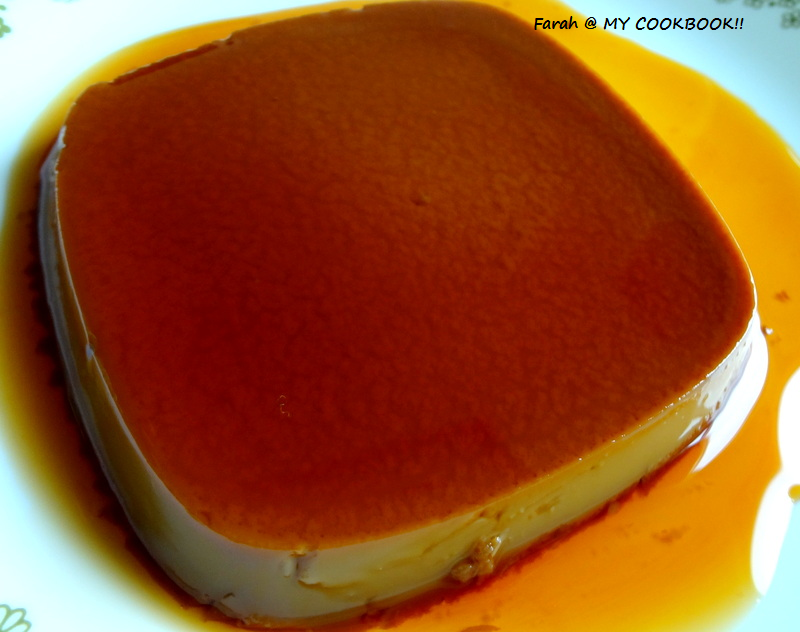 FARAH'S COOKBOOK: COFFEE CARAMEL PUDDING AND MY 50TH BLOG POST!!! 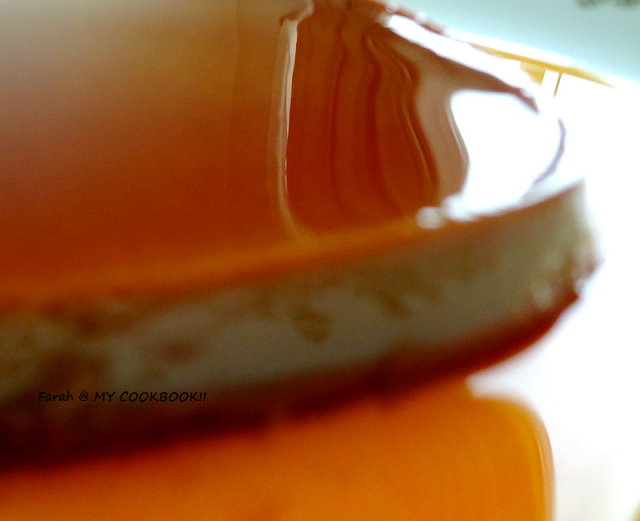 COFFEE CARAMEL PUDDING AND MY 50TH BLOG POST!!! 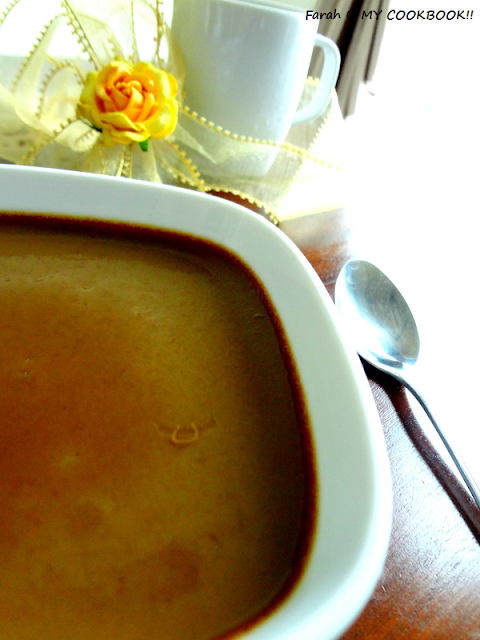 So I made these yummy coffee caramel puddings to celebrate. 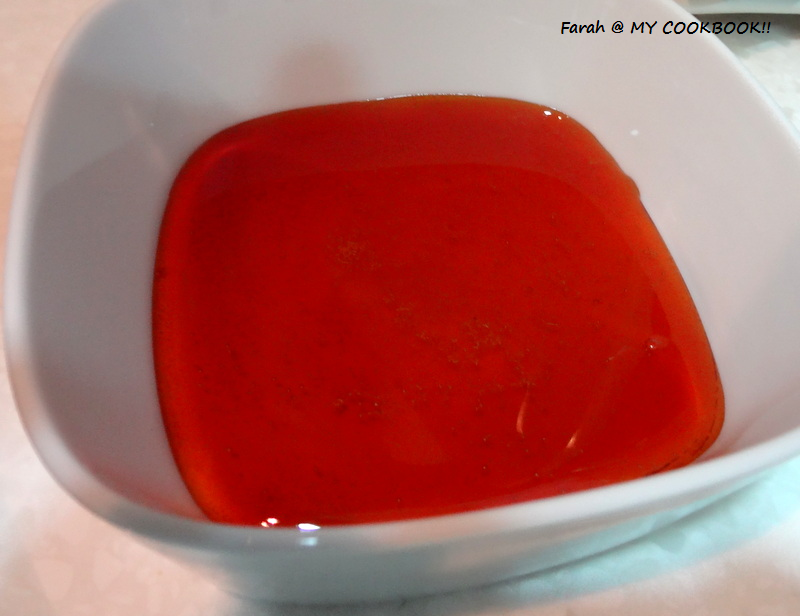 Pour a thin layer into your moulds/ bowls. let it cool. 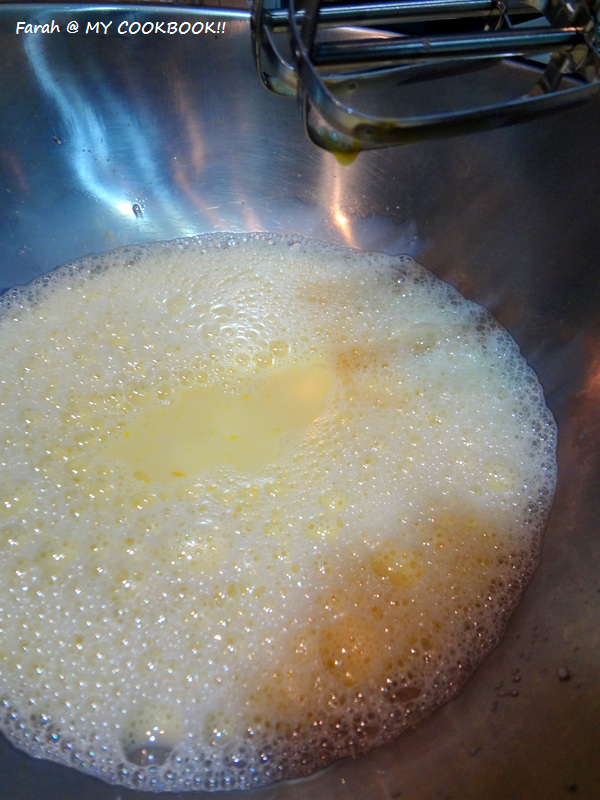 using an electric mixer or a hand whisk beat the eggs and sugar together. Add the milk and beat well until the sugar dissolves. Add the vanilla essence and dissolved coffee. beat. Strain the above mixture . pour this into your moulds. Bake in an oven at 190 deg c for about 40 mins or until the dessert is firm. You can pour the egg mixture into pretty, small individual cups like in the picture below before baking them. In this case you don't have to de mould them before serving. came here through another blog and love your page. so creatively done/ the pudding looks wonderful, adding coffee takes it to another level. congrats on the 50th post. 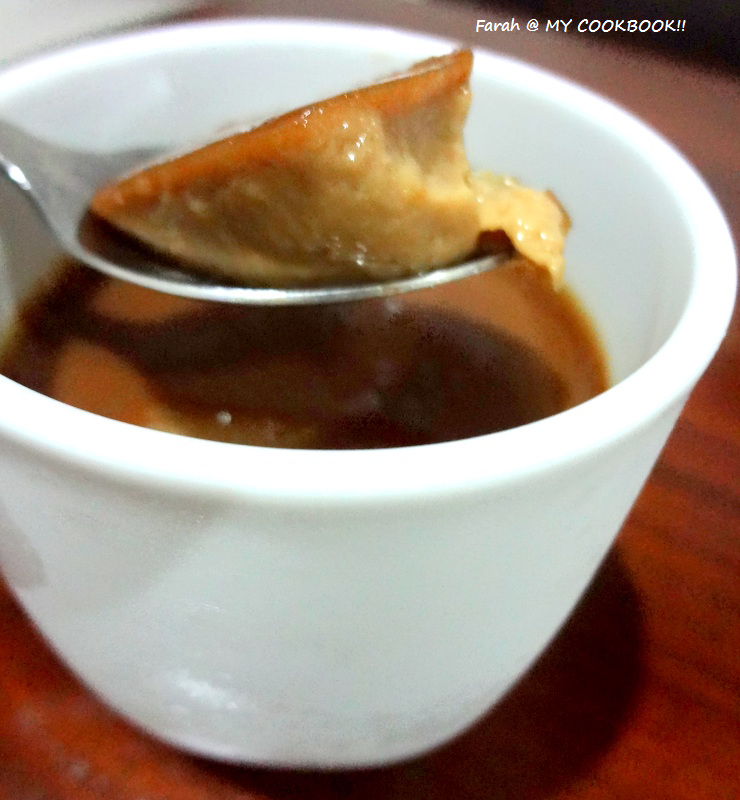 Congrats on the 50th post, love the coffee flavor in the pudding..
Congrats on ur 50th post, wat a fantastic pudding to celebrate this milestone,keep on going. 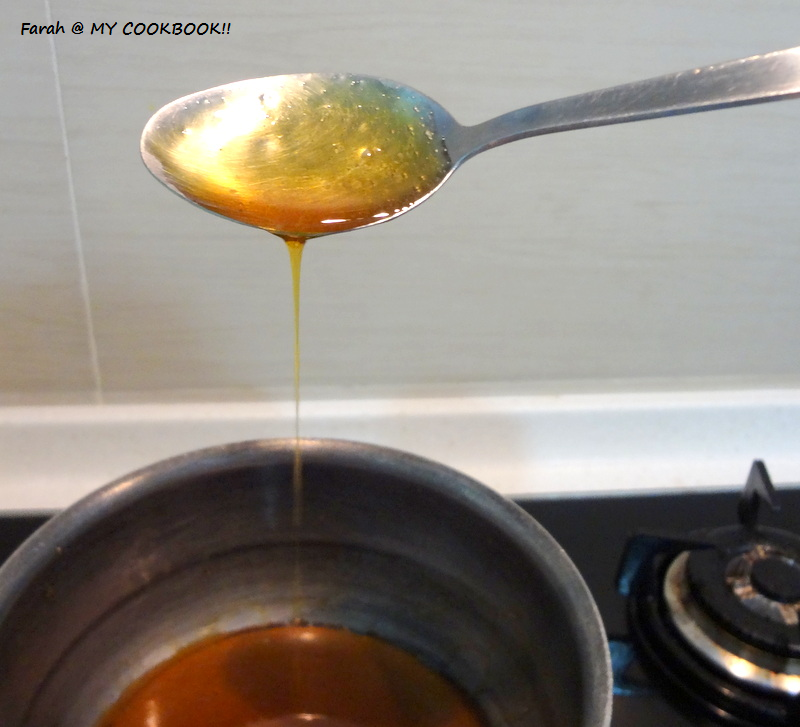 ohhhh its soo tempting... Love the caramel color... Good Trial ! thanks for leaving your precious comments on my blog.. congrats on your 50th post :) happy to follow you.. hope you will also follow mine..
Congrats on 50th post. Yummy pudding. Congratulations dear on your 50th post. And a delicious treat to celebrate the occasion, looks perfect! Congrats on your 50th post. 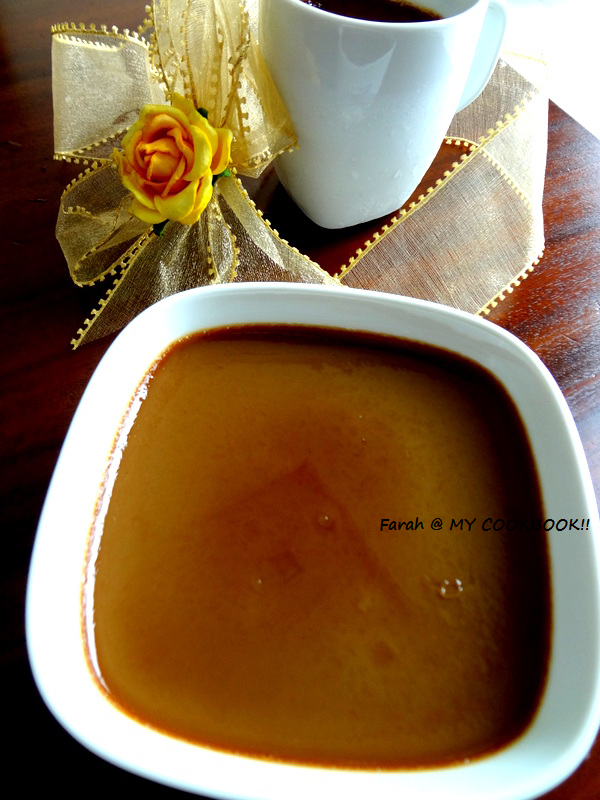 This caramel coffee pudding is nodoubt a delectable dessert. Drool worthy. Thanks for visiting and viewing my space dear. Wow, that looks amazing. Kinda reminds me of a leche flan, without the coffee caramel. Still a wonderful creation, nice work.